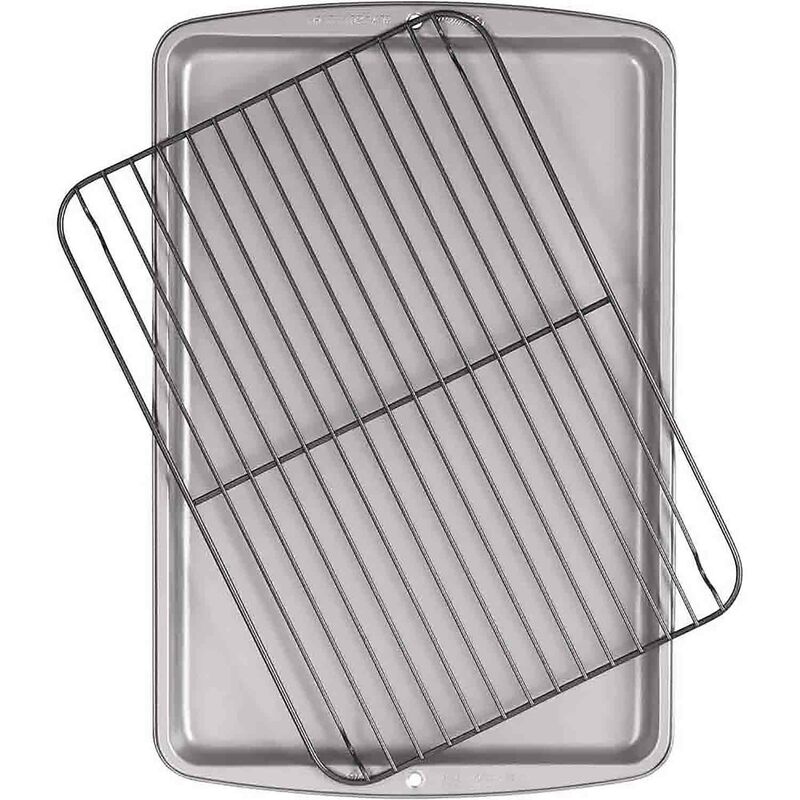 Brand: Wilton 1911-9460 Units: 2 oz. bag Add a candy drizzle to pretzels, cake pops, fruit, and other treats. 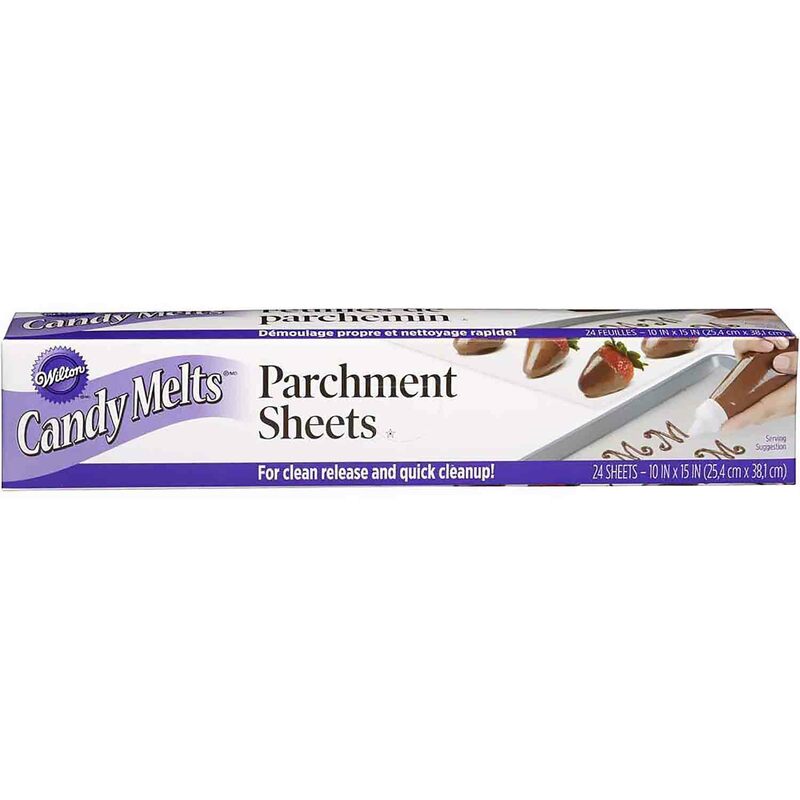 Simply melt candy in pouch, cut off corner, and squeeze pouch. One pouch will drizzle approximately 3 dozen treats. Carefully follow melting instructions on back of package. Mint Chocolate Chip flavored. Add a candy drizzle to pretzels, cake pops, fruit, and other treats. 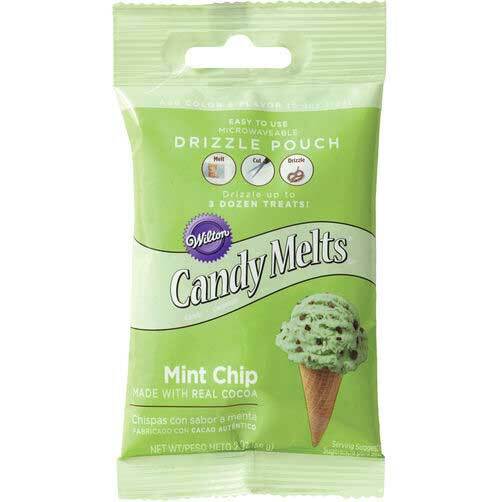 Simply melt candy in pouch, cut off corner, and squeeze pouch. One pouch will drizzle approximately 3 dozen treats. Carefully follow melting instructions on back of package. Mint Chocolate Chip flavored.